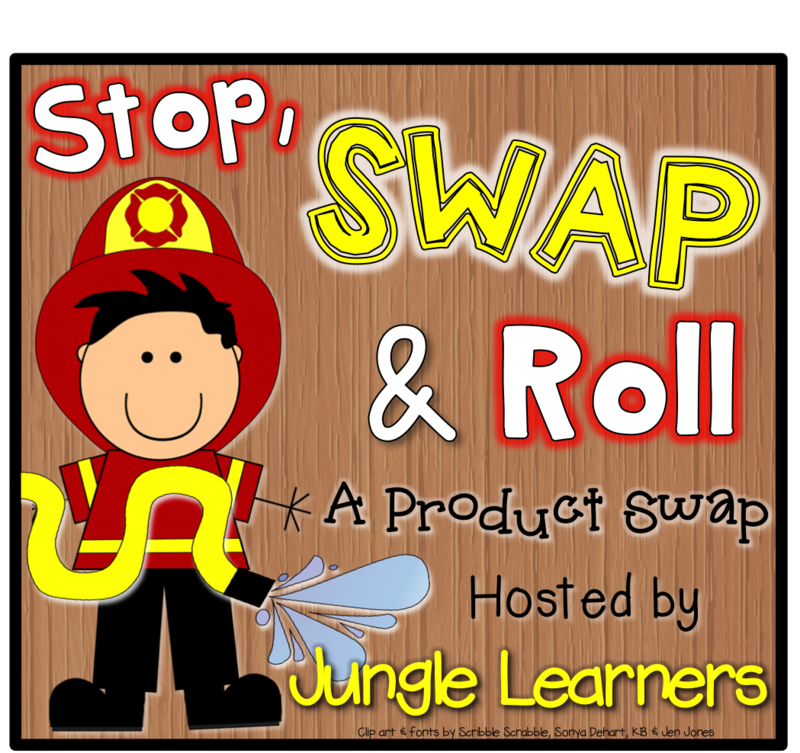 I am linking up with Jungle Learners for another Stop, Swap, and Roll! I have been paired up with the fabulous Emily from Emmy Mac's Class! 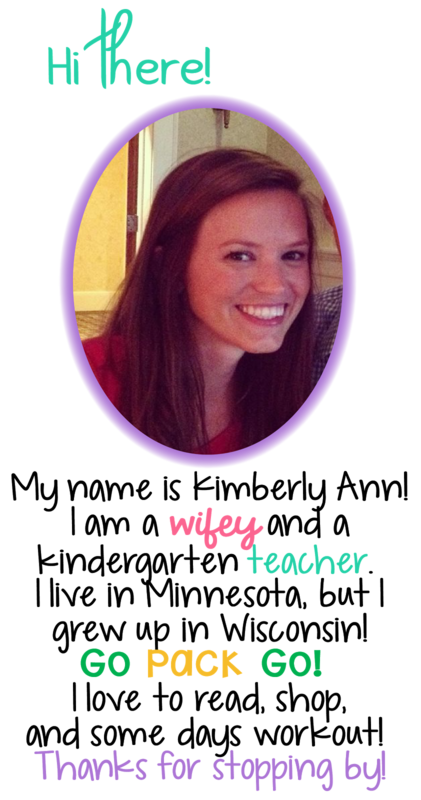 I swapped my Dotter Fun pack for her Feed the Dog activity packs! We are in our addition and subtraction unit in math, so these packs were PERFECT! The packs go up to 20, but I used 1-12. Each number has a cute dog and dog dish with the number on the dish. There are dog bones with addition or subtraction problems on each one. Your kiddos pick a dog bone, solve the problem, and put it on the answer. I loved how we could lay all the numbers out and MOVE around to match the answers. I put all the dog bones in a bucket and had my kiddos pick a bone from the bucket and match it. We didn't end up using them, but there were also the cutest number lines and counters available too! 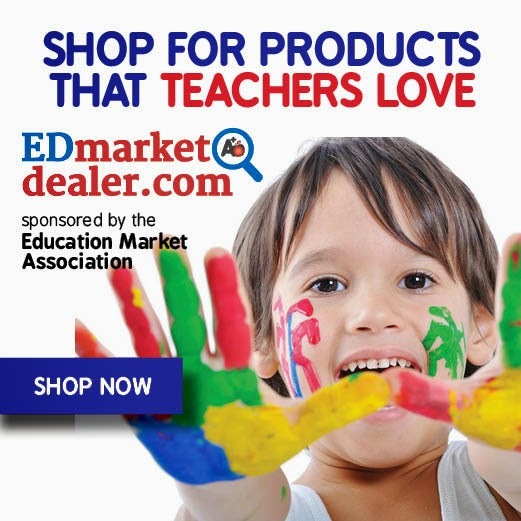 Do you want to win a copy of the addition AND subtraction pack!? These are super cute! This would be a great activity for math centers. 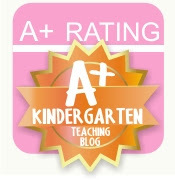 I absolutely love your dotter activity; you cover so many skills!